Who have fought for union representation for over eight years. 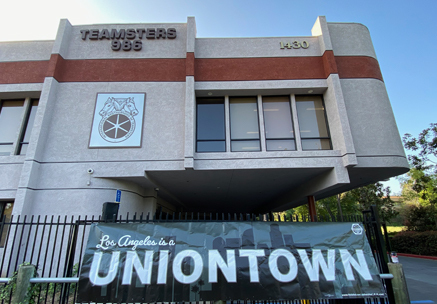 In 2009, the Valet Parking Attendants voted to representation from Teamsters Local 995. After years of legal action in federal court, NLRB charges for unfair labor practices, numerous protests and rallies... these employees stood strong and united. 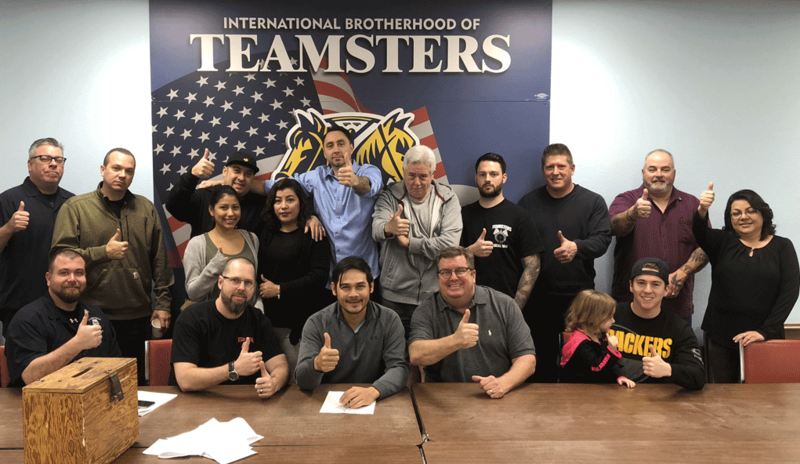 With the leadership of Chris Griswold, Secretary-Treasurer of Teamsters Local 986, assistance from Carin Zelenko from the IBT Capital Strategies Department and General President James P. Hoffa, these members voted unanimously to approve their first contract that provides a substantial wage increase, a Teamsters pension plan and Teamsters health and welfare plan paid in full by the Employer!